Knight Racing Services Limited -CARB IGNITION & TIMING-289 Billet Vernier timing set. 289 Billet Vernier timing set. 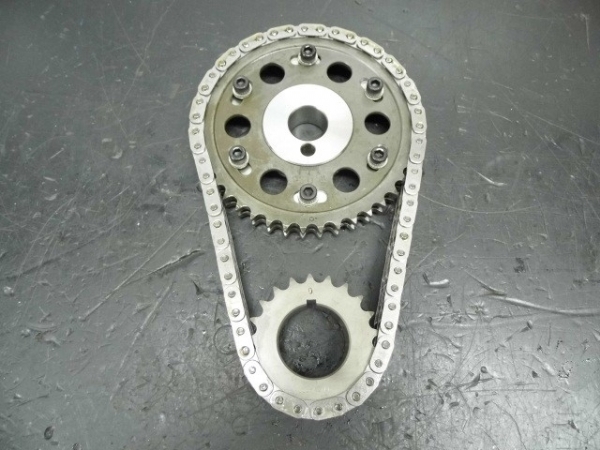 Our timing set uses billet nitride gears, IWIS double roller chain, and full vernier adjustment. Features captivated Torrington roller thrust bearing. You can buy cheaper timing sets, but it doesn’t get any better than this! I would like to enquire about 289 Billet Vernier timing set.